Place : 382 Tamborine Oxenford Rd, Upper Coomera (Remember the bridge is down so come via Reserve Rd), Park outside on the road and walk down the left hand side of the garage to the house at the very back of the property (not seen from the road)... it is down on the water front. 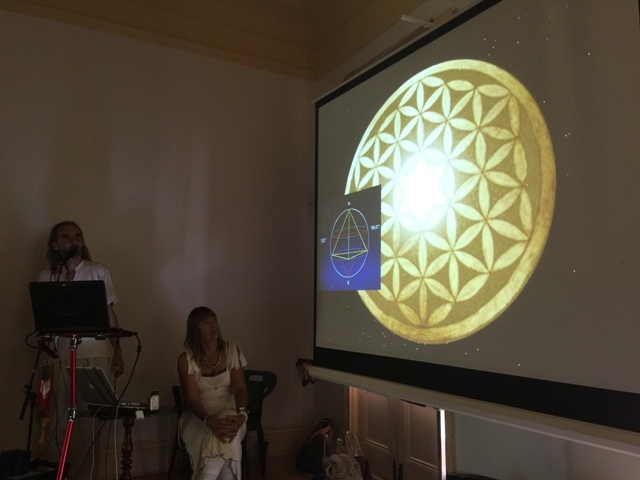 Enjoy a shared dinner on the balcony (bring a plate to share), followed by ‘Sacred Geometry and the Flower of Life’ Book Launch and Multi Media Presentation. 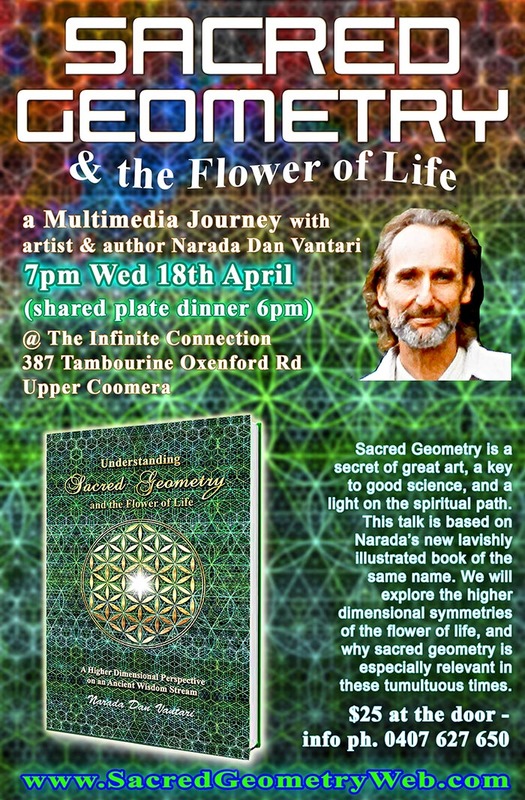 Based on his book ‘Understanding Sacred Geometry and the Flower of Life’, Narada shares his understanding of the ancient esoteric tradition that says the fundamental geometries of the universe have the ability to accelerate the evolution of human consciousness. He shows the relevance of sacred geometry’s principles to individuals and society as a whole. 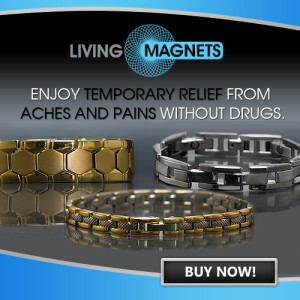 He shows their revival in cutting edge physics and technology, and how the patterns of harmonic resonance is the foundation of harmony in the arts, and in interpersonal relationships. He seeks to demystify and revive the truly transformative and sacred ancient science based on the fundamental forms of space and time. 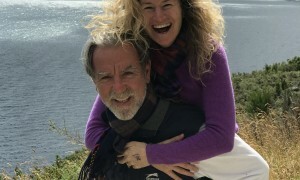 FOSTER GAMBLE creator of the documentary movie ‘Thrive – What On Earth Will It Take’ – This might be my favourite book yet on Sacred Geometry. It’s a feast of profound information prepared with high level visual creativity…it’s a cosmic comic book for adults! I have been giving out copies to my friends. WILLIAM BROWN biophysicist with the Resonance Foundation – This is a wonderfully concise and enlightening book that contains all the key concepts to fully understand the breadth and significance of sacred geometry. This work will be an invaluable resource for those starting their journey into the inspirational realm of sacred geometry as well as for those who are well versed in its myriad interconnections weaving throughout the divine order of the cosmos. MARSHAL LEFFERTS sacred geometer with the Resonance Foundation – Narada is one of the great synthesizers of ideas, concepts, science, symbols, history and relevance related to the realm of Sacred Geometry. I find this book to be an excellent primer for seeing how all of these ways of looking at this realm of knowledge combine into a cohesive and unified perspective. His succinct writing and beautiful illustrations make it an excellent resource for everyone who is interested in expanding their understanding of this important field of knowledge. Narada is a graphic artist and singer songwriter, and former Australian junior chess champion. He is the author and illustrator of ‘Understanding Sacred Geometry and the Flower of Life’, and ‘Rewriting Prehistory with the Javanese Pyramid of Gunung Padang’. Bring a plate of food to share. Register Here.